Situated at the base of Chamundi Hills, Mysore is Karnataka’s second largest city. 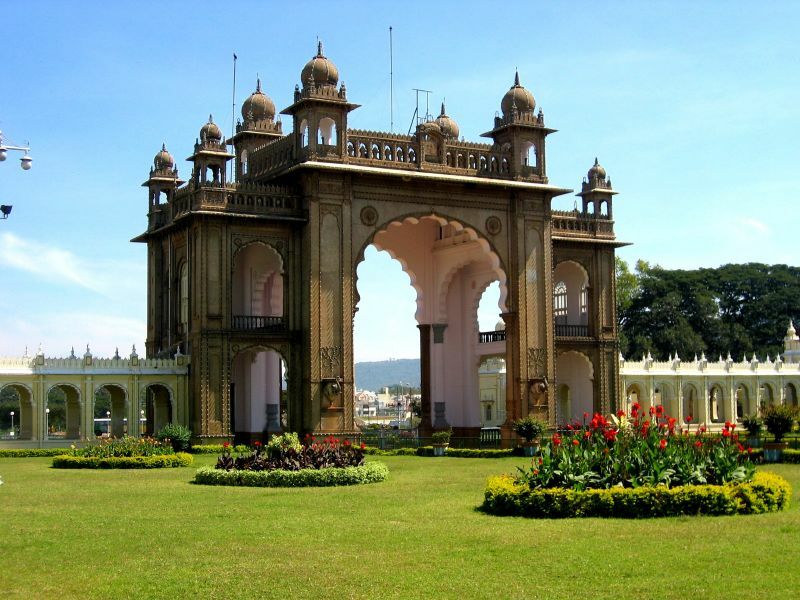 Mysore was ruled by the Wodeyar dynasty for the longest stretch of time. The only break in its reign came during the heydays of Haidar Ali and Tipu Sultan. After Tipu Sultan's death in 1799, the city went to the British and served as the administrative capital until 1831. Mark Cubbon, the then commissioner shifted the capital to Bangalore. In 1881, Mysore was handed back to the Wodeyars who ruled over it till Indian won her independence. Today, Mysore is a major industrial hub. Its economy used to be heavily dependent on tourism until the early twenty first century. The economic boom saw Mysore emerge as one of the largest software exporter in Karnataka, second only to Bangalore. Planned industrial growth by the state saw many companies setting up base in the city. They include BEML, J. K. Tyres, Wipro, SPI, Falcon Tyres, L & T and Infosys. In fact, a survey conducted in 2001 ranked Mysore as the fifth best city in India to conduct business in! Mysore is also home to diverse industries like weaving, sandalwood carving, bronze work, and the production of lime and salt. Tourism continues to be a major revenue spinner attracting about 2.5 million tourists on an average. The city is also the seat of art and music and is rightly called Karnataka’s cultural capital. The city comes alive during the Dussera festival which is celebrated on a grand scale. Mysore also lends its name to diverse things. From Mysore mallige, a style of painting to Mysore Pak, a sweet dish to Mysore Peta, a traditional silk turban and of course, the famous Mysore silk saree. A bite of the Mysore Pak and a Mysore silk saree is highly recommended for everyone coming to the city! Mysore Palace – One of Mysore’s biggest attractions, this palace was commissioned in 1897 but was completed decades later in 1912. Built in Indo-Saracenic style, it blends together Hindu, Muslim, Rajput, and Gothic styles of architecture. It is a three-storied stone structure, with marble domes and a 145 ft five-storied tower. The palace is surrounded by a large garden. 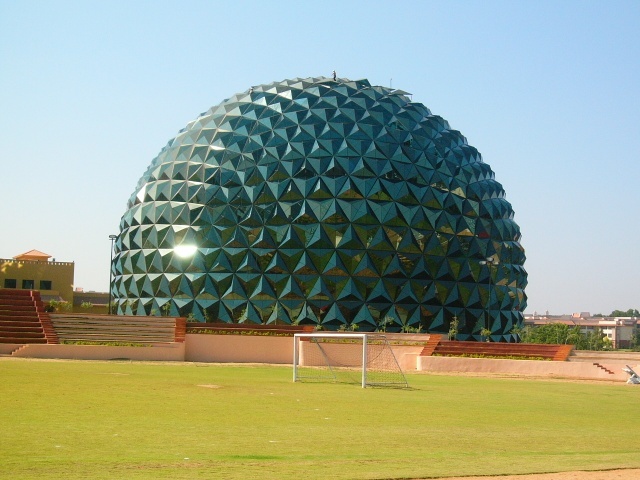 It is the venue of the famous Dussera festival. St. Philomena's church - Built in 1936 in the honour of St. Philomena, the church is frequented by pilgrims and tourists alike. Inspired by the Cologne Cathedral in Germany, the church was built in Neo Gothic style. 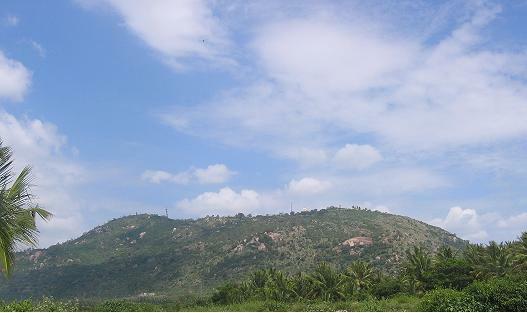 Chamundi Hills – Close to Mysore Palace lie Chamundi Hills. Named after Goddess Chamundeswari, the elevation of the hills is 1,000 meters. There is a beautiful temple dedicated to the Goddess here. During the annual Dussera festival, the idol of Goddess Chamundi is taken on an elephant in a procession througout the city. Karanji Lake – This beautiful lake is surrounded by a park. Spread over 90 hectares, it houses a butterfly park and and an aviary as well. The aviary is said to the biggest walk-through aviary in the world. The Regional Museum of Natural History is located on the banks of this lake. A must-see for nature lovers!